Surrogacy is a form of assisted reproduction, which can involve a woman agreeing to become pregnant with the intention that the child born as a result of the pregnancy is to be treated as the child of another person or couple (known as “the intended parents”). 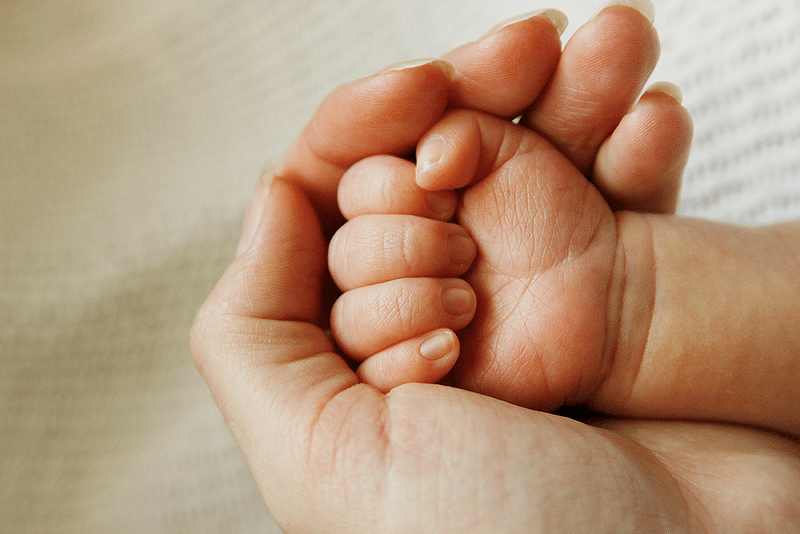 Legal surrogacy in Queensland is strictly altruistic (non-commercial). The process of surrogacy can involve many people, from the birth mother and her partner or spouse to any other people who provide genetic material for the pregnancy, and the intended parents. For surrogacy to be successful, a number of elements must be satisfied to ensure that parentage of the child born of a surrogacy agreement is transferred effectively to the intended parents under Queensland legislation pursuant to the Surrogacy Act (Qld) 2010. Technical requirements regarding the filing of certain evidence, including Affidavits, must be adhered to. There are only certain circumstances where the Court can dispense with the above elements and the other requirements. As with all good intentioned agreements, problems and conflict can often arise, placing the surrogacy agreement in jeopardy and rendering a child’s future uncertain. It is important to be aware from the outset that no surrogacy arrangement is enforceable in Queensland, except in relation to some aspects of costs or reimbursements paid to a birth mother in certain circumstances. If the birth mother or her partner/spouse withdraws their consent to the surrogacy agreement, the intended parents must invoke the jurisdiction of the Commonwealth family law jurisdiction to secure the child’s future. It is a well-established principle that in any disputes concerning arrangements and responsibility for a child, regardless of whether the child was born via a surrogacy agreement, the best interests of the child are paramount. It is of vital importance that your lawyer is skilled and experienced in the areas of surrogacy and family law to ensure that you are protected at each step of the way through a surrogacy arrangement, and in the event that things do not go to plan should one party change their mind. Daykin Family Law has specialised skills in this area and will work with you to reach and legalise an agreement, with sensitivity and timely advice at every step of the journey. For more information on surrogacy agreements or to make an appointment for a consultation with Daykin Family Law by phone or at our Fortitude Valley, Brisbane office contact us today.